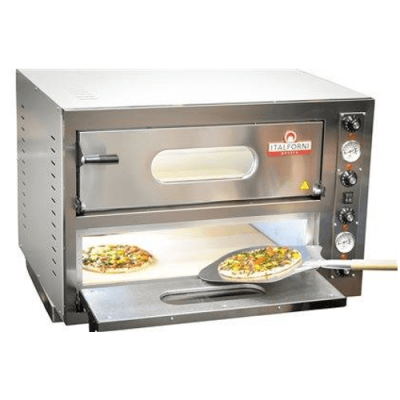 Double deck pizza ovens enable you to cook pizzas quickly and easily to perfection on either a stone or brick base to give you the authentic crispy base. 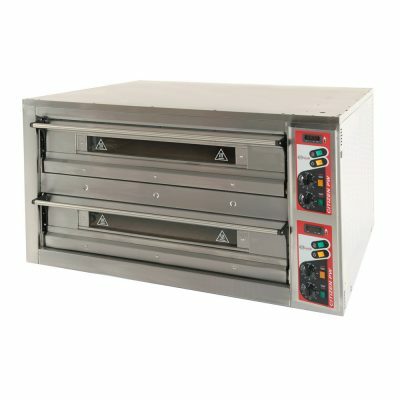 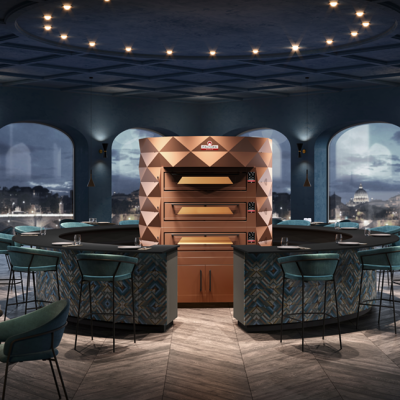 The double deck is ideal for you if you don’t want to take up too much space but need to produce a good amount of pizzas. 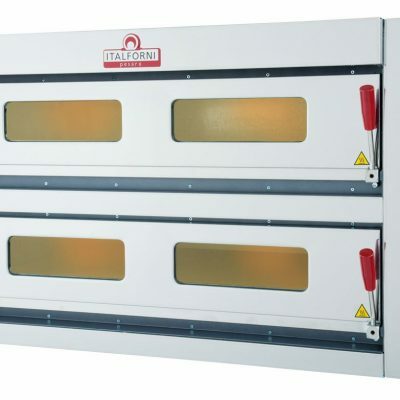 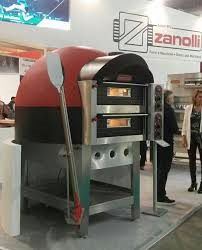 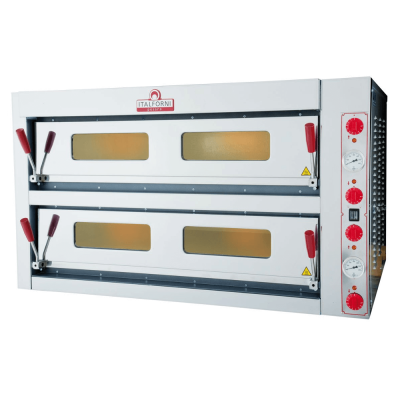 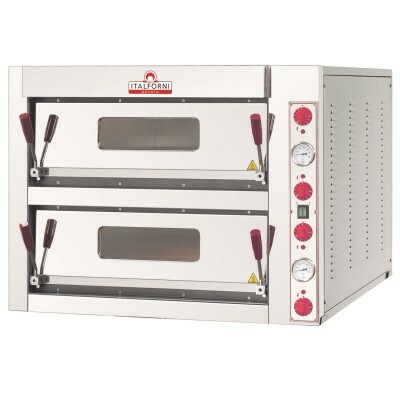 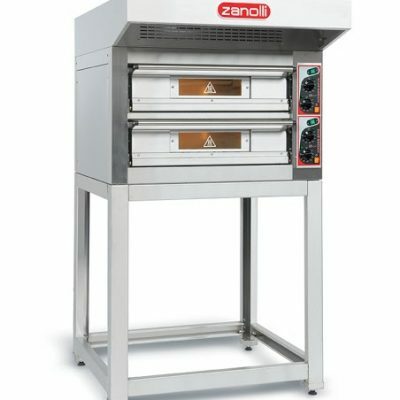 We deal with double deck pizza oven brands such as Cuppone, Italforni and Zanolli. 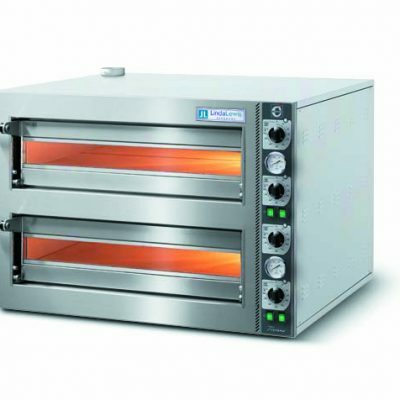 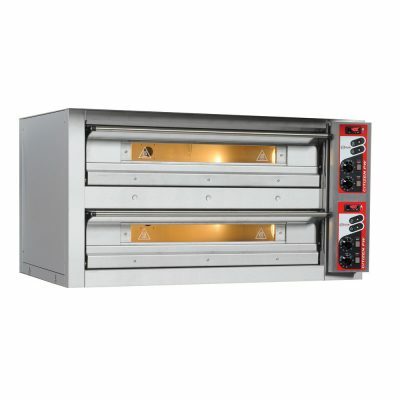 Browse the range of double deck pizza ovens here at Euro Pizza Ovens and get a standard warranty from 2 years up to 5 years.